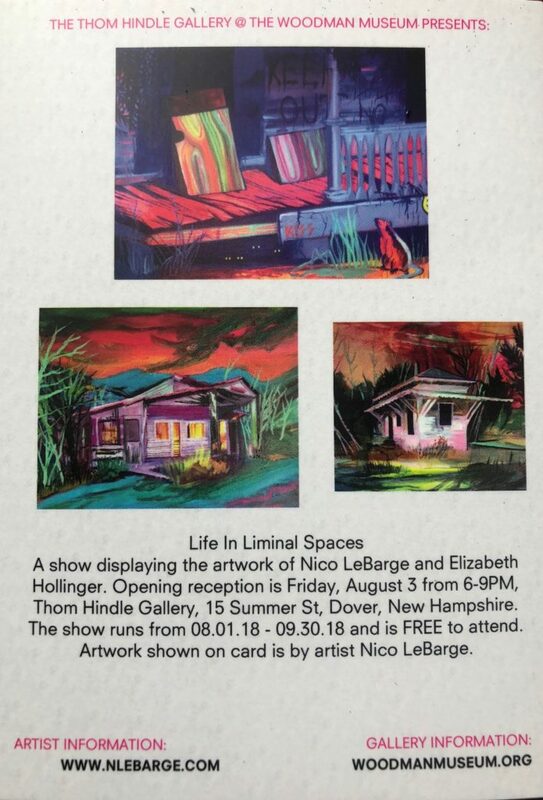 A show displaying the artwork of Nico LeBarge and Elizabeth Hollinger. 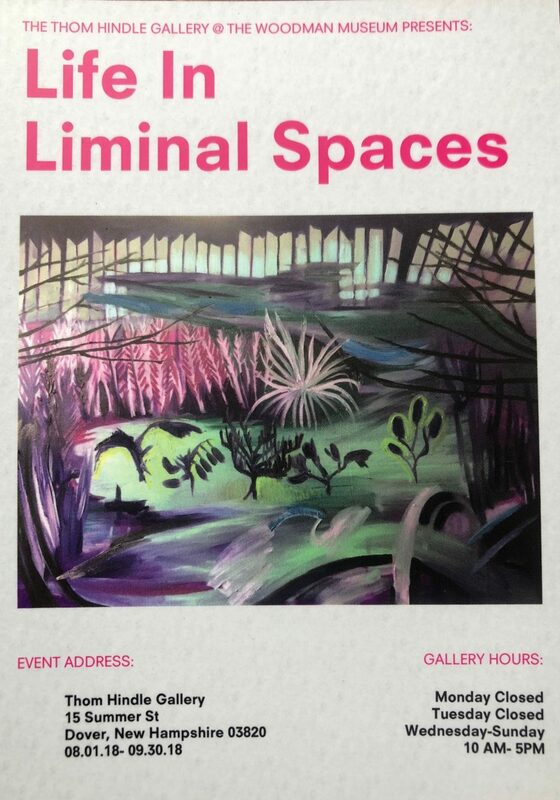 Opening reception is Friday, August 3 from 6-9PM at the Woodman Museum’s Thom Hindle Gallery. 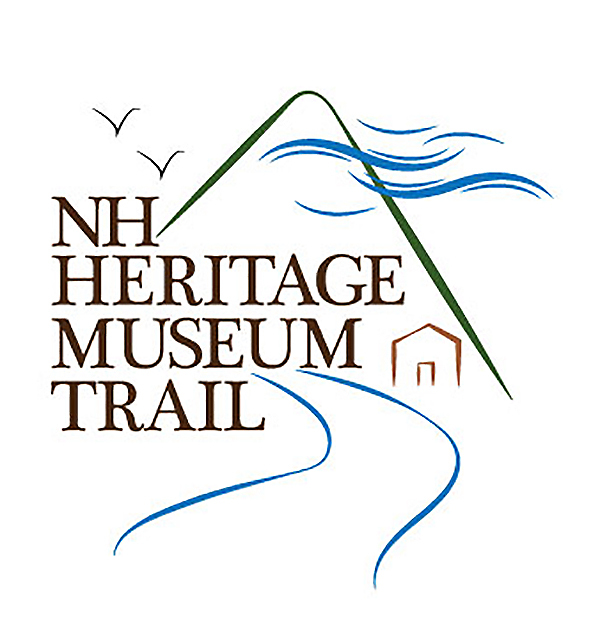 The show runs from 8/1 – 9/30 and is FREE to attend during normal business hours. Light refreshments will be on offer. Parking is free along Summer St. and Central Ave.
For more information on Nico LeBarge, please visit www.nlebarge.com. To see some of the work of Elizabeth Hollinger, follow her on Instagram: https://www.instagram.com/thisamericanknife/.